Taiwanese brand, Asus is working on to extend its success of the Asus Zenfone Max Pro M1 and has already planned the launch of the Asus Zenfone Max Pro M2 in Indonesia which is scheduled to be on December 11. This time around, Asus has decided to launch the phone in Indonesia first unlike last time when it launched the phone early in India. The major specifications of the phone have also been leaked. On Wednesday, Asus Indonesia took to Twitter and tweeted about the upcoming Asus Zenfone Max Pro M2 saying that it is the “Real Pro” smartphone. The brand has also tweeted a render of the phone. The new renders of the Asus Zenfone Max Pro M2 surely reveal a lot about the phone, they also confirmed some of the specifications which were leaked previously. The first thing to notice about the Asus Zenfone Max Pro M2 is the notch on top. The phone is seen sporting the front camera sensor along with other sensors as well. Further, we get to spot the minimalistic Wi-Fi and battery icons which hint towards a near-stock Android experience on this device. 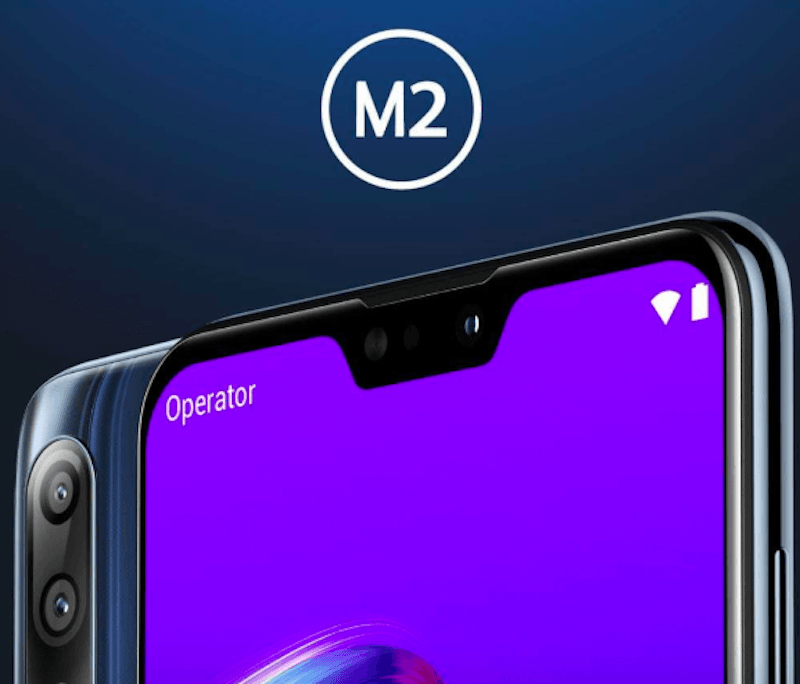 Another thing to note in the Zenfone Max Pro M2 render is the triple rear camera setup, although the third sensor on the phone is not clearly visible making it another mystery. We also spot a glossy finish on the back side of the phone which hints towards a possible glass back design. Also, taking a look at the tweet, it’s not hard to distinguish that Asus’ tweet about the “Pro” moniker on the Zenfone Max Pro M2 is a jab at other phones being launched with the “Pro” tag. It’s also possible that it’s no coincidence that Asus has tweeted this render just a day ahead of the launch of the Indian launch of the Redmi Note 6 Pro. The tweet by Asus reads, “ there are many phones which come with the “Pro” tag, but are they are really Pro? Do they come with a long-lasting battery? Do they have a strong display? Do they have a great camera? And how does their processor perform?” By this tweet, Asus is teasing that the upcoming Zenfone Max Pro M2 might be ahead of its competitors when it comes to display, battery and performance. 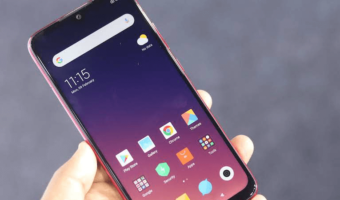 Previously, famous tipster Roland Quandt had tipped about the upcoming Asus Zenfone Max Pro M2 revealing some of the specifications of the phone. He revealed that the phone would sport a 6-inch screen rendering Full HD+ resolution. The phone is hinted to sport a Snapdragon 600 series processor which can likely be the Snapdragon 636 or even the Snapdragon 660. Also, there haven’t been any solid hints regarding the battery of the device, still given that the Zenfone Max Pro M1 featured a massive 5,000mAh unit, we expect the new device to feature a big battery as well. We expect the handset to debut in 4GB and 6GB RAM variants paired with 64GB or 128GB of storage. The front camera on the device has been tipped to be a 13MP snapper. I hope Asus Give at least 2CA in this device.